Microsoft Corp. announces the availability of WebMatrix, a free Web development tool designed to help website developers of all skill levels easily create, customize and publish websites to the Internet. Microsoft has also made available a set of video tutorials, how-to tips and other resources for helping new Web developers get started. WebMatrix is available in nine languages and includes a set of tools to create new websites, using code provided through a variety of available templates or using existing free open source Web applications, such as WordPress, Joomla!, DotNetNuke and Umbraco. 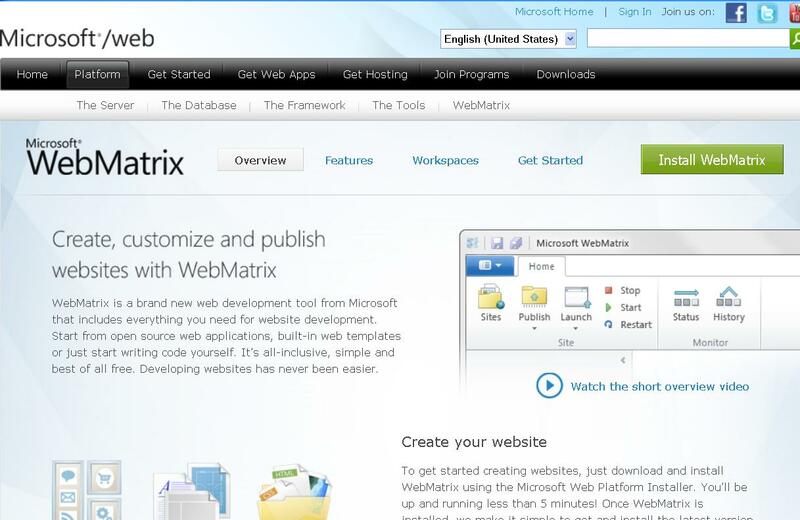 Microsoft designed WebMatrix for anyone wanting to create a website. For students and new developers, WebMatrix provides a quick way to learn how to build websites; for Web agencies, it provides an efficient way to build websites using open source applications; and for the professional developer, it’s another option for quick and easy data-driven website development. Professional developers can also contribute to a directory of code published through NuGet, a free open source package management system, so others can benefit from their expertise. WebMatrix provides the tools needed to run a website, including the Web server, database and Web frameworks. WebMatrix increases development productivity with support for multiple programming syntaxes, such as ASP.NET “Razor” or PHP, and Web helpers, which give a single line-of-code solution for complex coding tasks, such as inserting Twitter feeds or video. 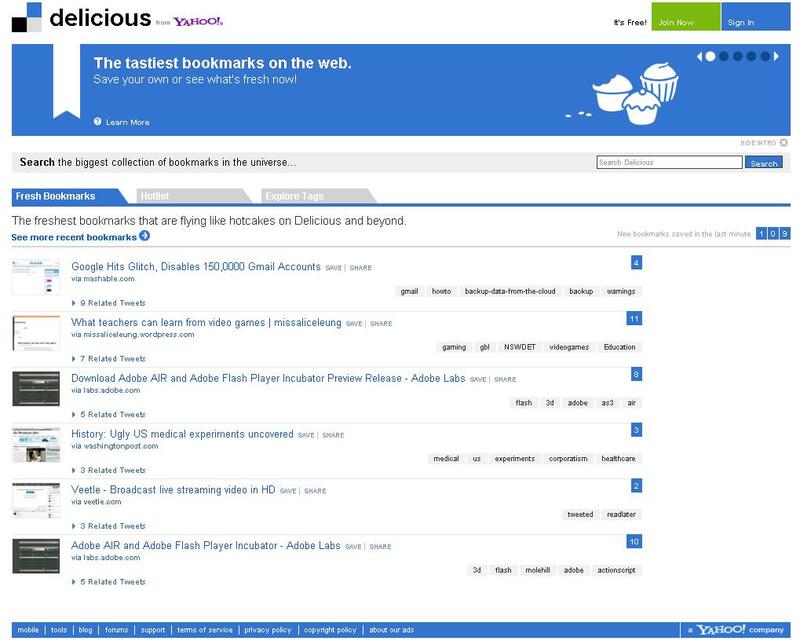 It also includes a search engine optimization reporting tool to help build search-friendly websites that are more discoverable to their users. WebMatrix includes a gallery of offerings from hosting providers that range in scalability and price based on users’ needs. Developers can go to http://www.microsoft.com/web/webmatrix to download WebMatrix and http://www.microsoft.com/web/webmatrix/learn for online resources, including video tutorials and how-to tips.